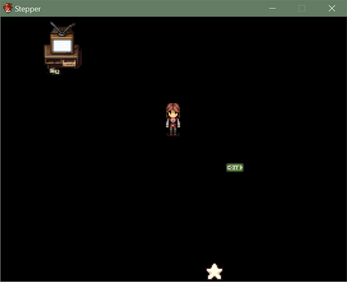 Updates March 29 2018- I ported the game to RPGMaker MV and exported browser version. Some of the music has changed because some songs aren't in VX ACE and MV. This game was created for No Jam 2016 through Dames Making games. I wanted to make a game based on my experiences with PTSD and tell a bit of my healthcare story. It is a rough draft to test out a few ideas. There are 3 mazes to solve. You can pick a story mode, or just mazes. I used Horror Pop city tiles and Futuristic tiles. 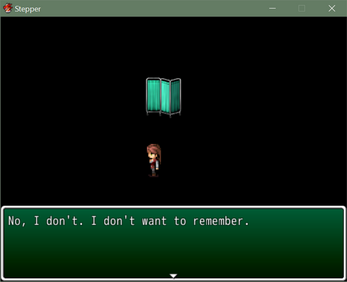 The music is all the default stuff in RPGmaker VX ace. 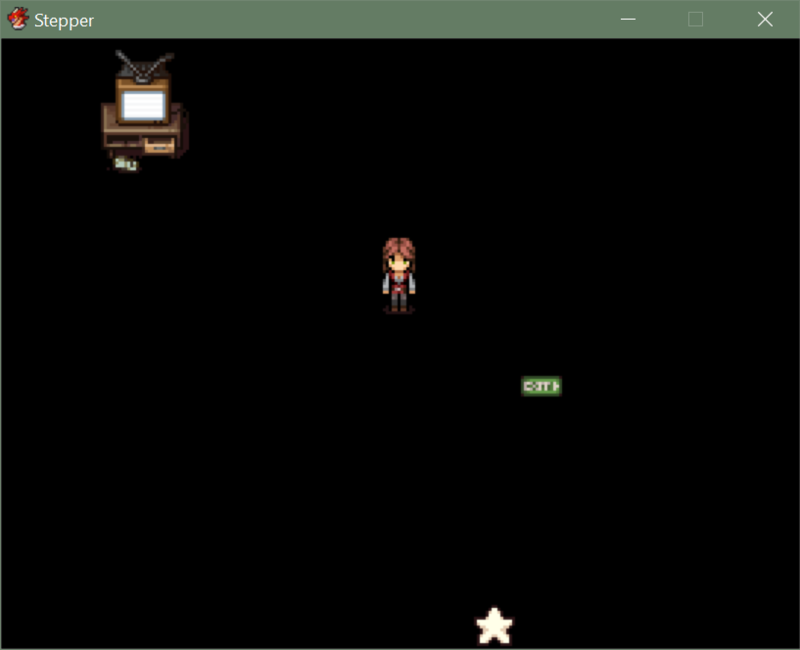 I intend to continue this game, but you can play the current version while I design more mazes and improve on a few things. I also wrote an article about why I made a game about PTSD. It's rpgmaker so PC only, unless you are a little more tech Saavy.